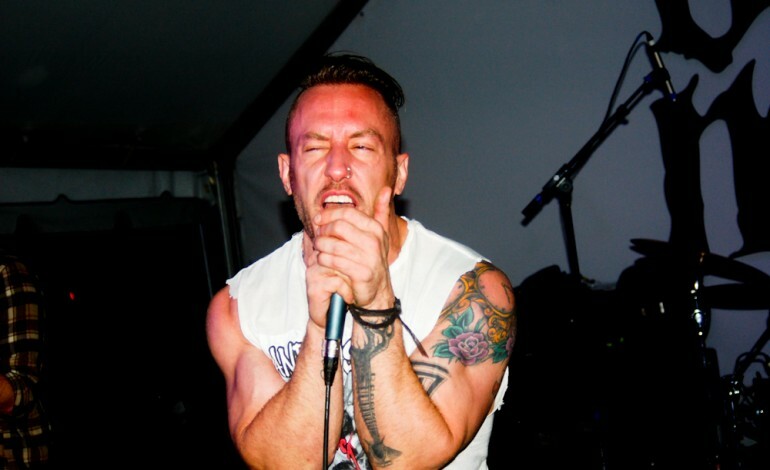 Fans of The Dillinger Escape Plan have been bummed since the band broke up and performed their final tour in December 2017. Recently, singer Greg Puciato opened up about surviving a terrible bus accident in Poland and then learning that Soundgarden‘s Chris Cornell had commit suicide. The Dillinger Escape Plan had been opening for Soundgarden around the time of Cornell’s death.